Wood Music Boxes, Enchanted Music Boxes & Music Figurines. Tchaikovsky's "Dance of the Sugar Plum Fairy". Click on the image for Musical Dolls and Eggs! Click for Children Music Boxes! Click for Musical Carousels & Sculptures! 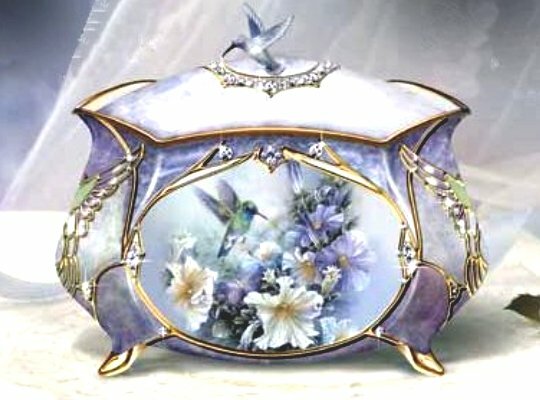 the image for porcelain music boxes! 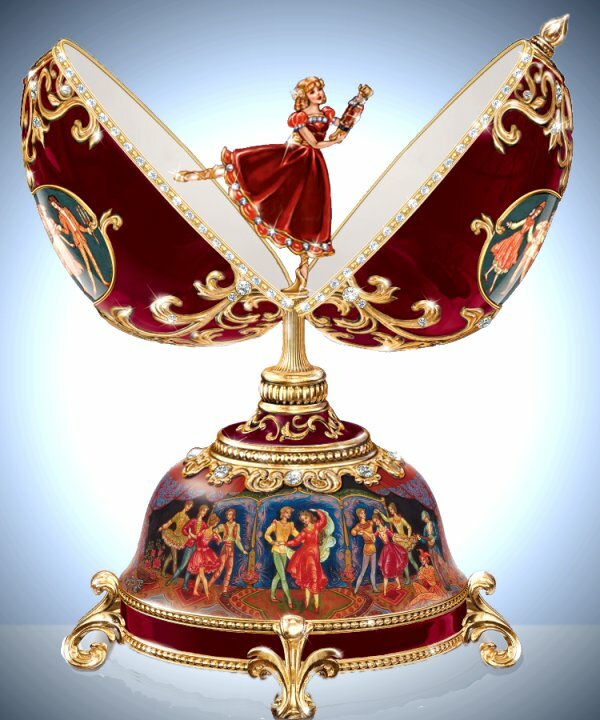 Click on the animation for Fancy Music Boxes & Sculptures! 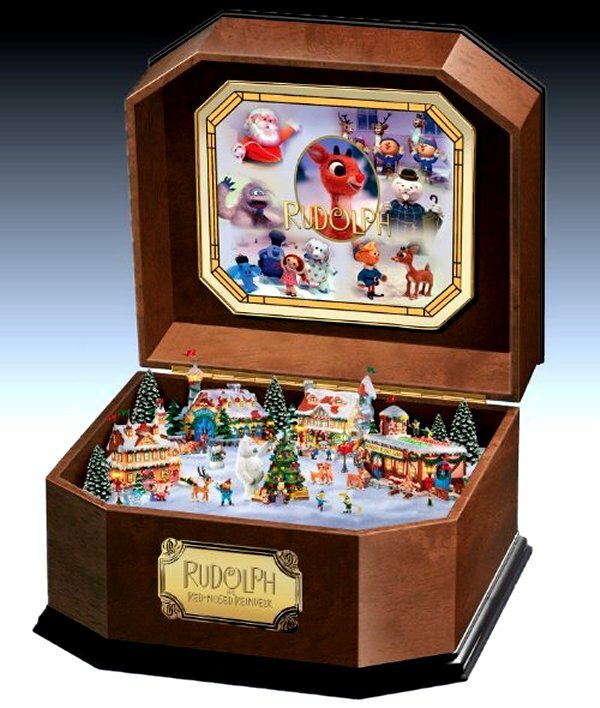 Rudolph The Red-Nosed Reindeer Music Box. Click for wood music boxes! Click for Fancy Music Boxes and an Elvis Cristmas Tree!